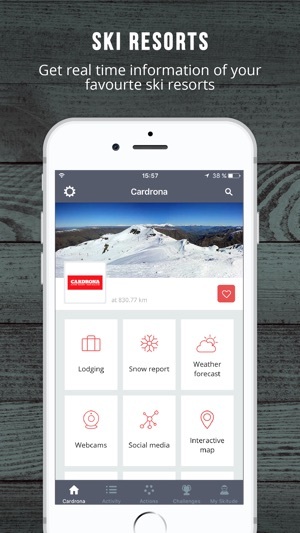 Ski New Zealand is a free and feature-rich app specially designed for skiers and outdoor enthusiasts in New Zealand. 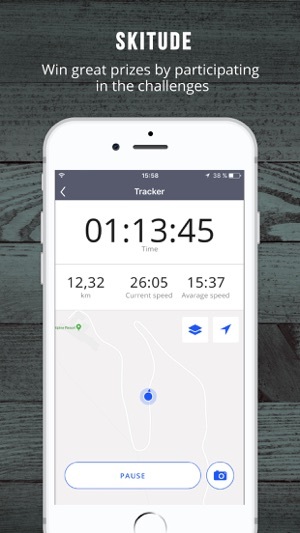 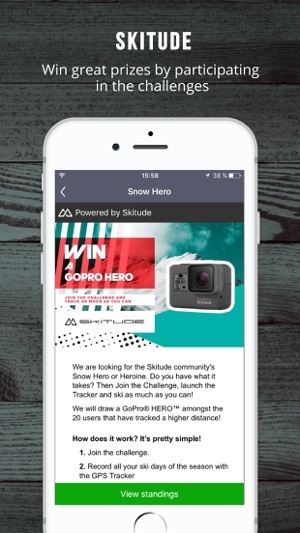 Use it to find out the snow conditions, track your activity, check out your statistics, compete with others and win amazing prizes. 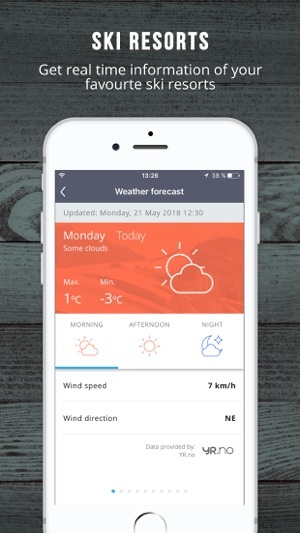 The App includes information from: Alpure Peaks, Awakino Ski Area, Broken River, Cardrona, Coronet Peak, Craigieburn, Fox Peak, Hanmer, HeliPark New Zealand, Manganui, Mount Aspiring, Mount Cheeseman, Mount Cook, Mount Dobson, Mount Hutt, Mount Lyford, Mount Olympus, Mount Roon, Ohau, Porters, Rainbow, Remarkables, Roundhill, Snow Park/Snow Farm, Temple Basin, Treble Cone, Tukino, Turoa and Whakapapa. 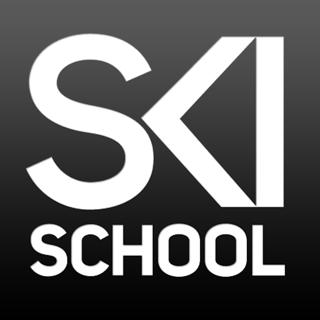 Live a connected experience with Ski New Zealand! 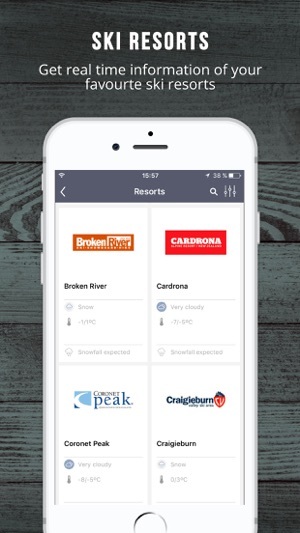 Thanks for using the Ski New Zealand app!